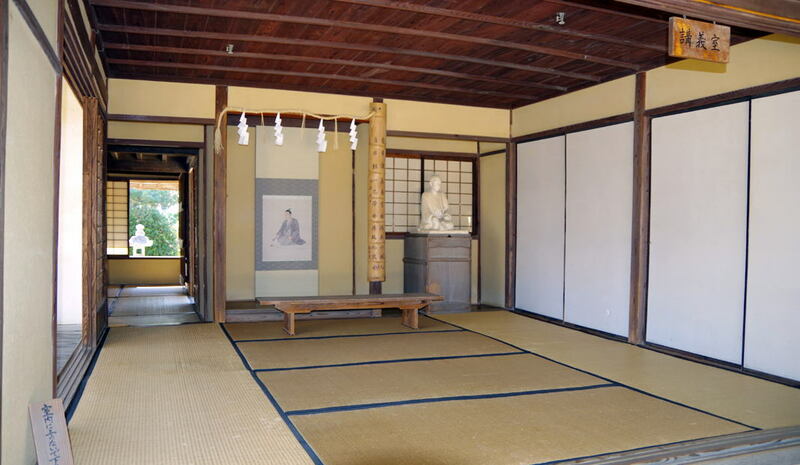 "Chusingura" Kuranosuke Ohishi, Ako, Hyougo pref. 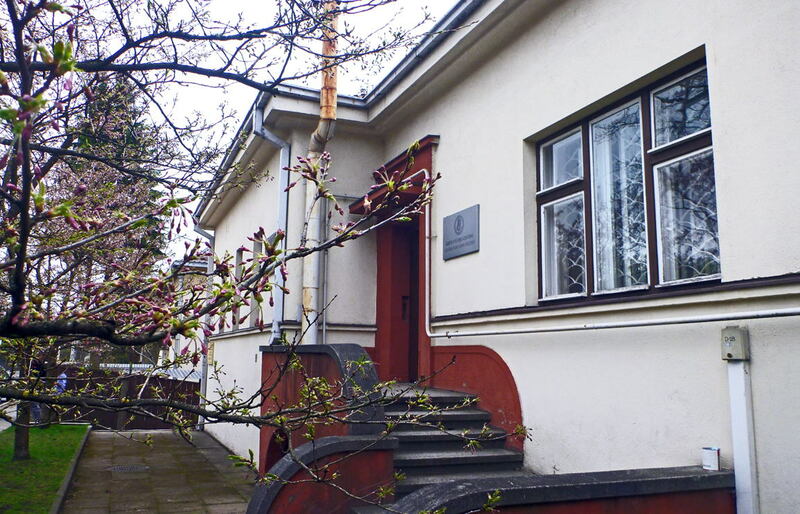 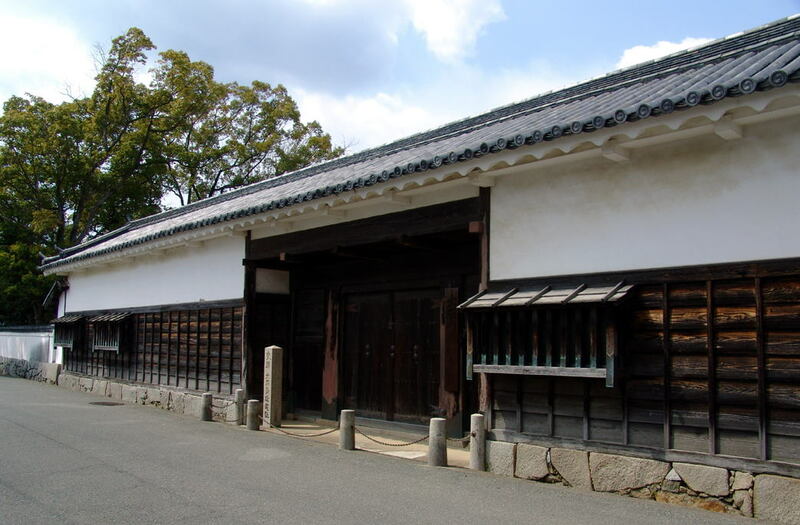 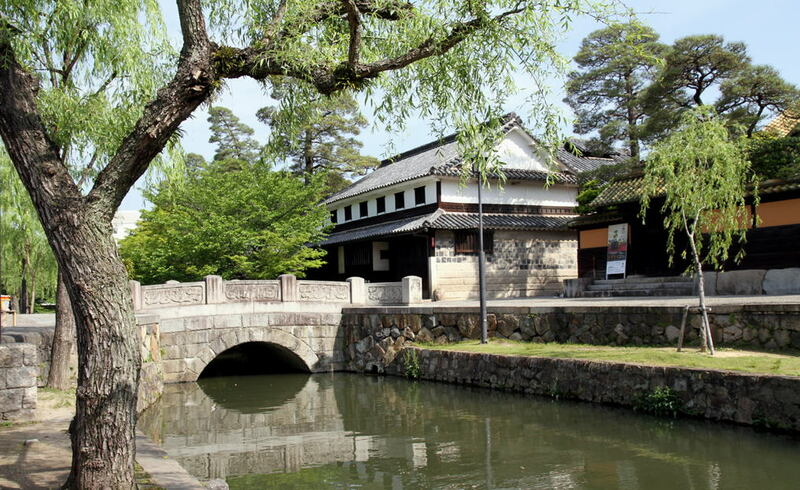 Mitsubishi-group Founder in the Meiji-Era, the birthhouse of Yataro Iwasaki, Aki city, Kochi pref. 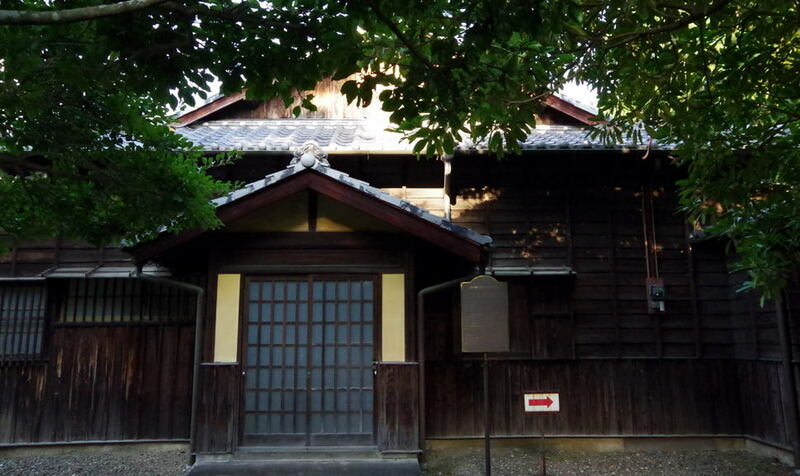 Drifter to the USA, English interpreter, professor, the Edo and Meiji-Era, the birthhouse of John Mung, Tosashimizu city, Kochi pref. 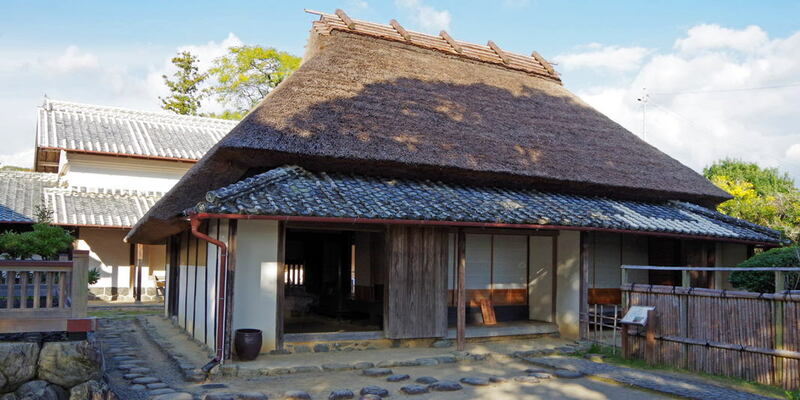 Historian Rai-Sanyou house, Takehara, Hiroshima pref. 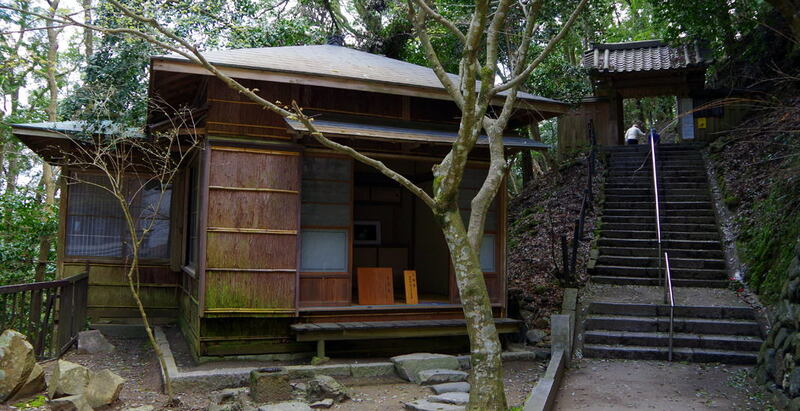 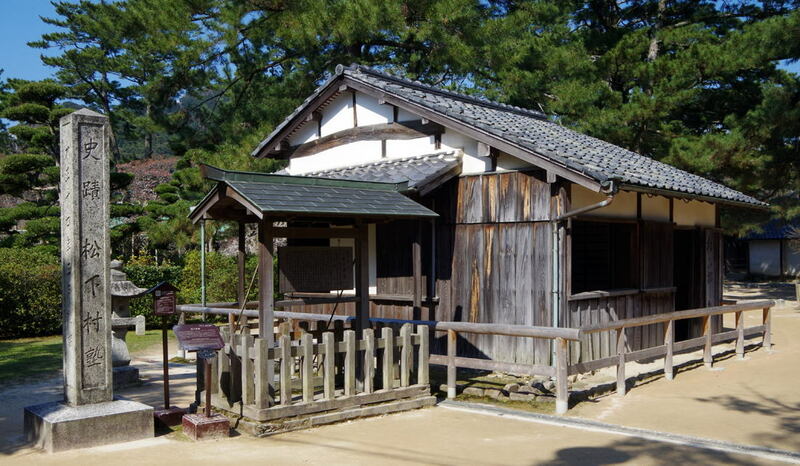 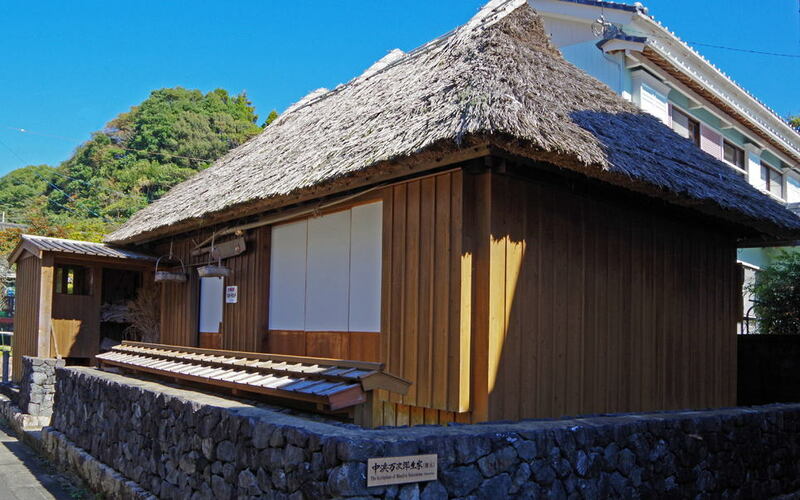 World-famous Ukiyoe-woodblock artist Hokusai's shack at Takai kouzan Memorial Museum, Obuse town, Nagano pref. 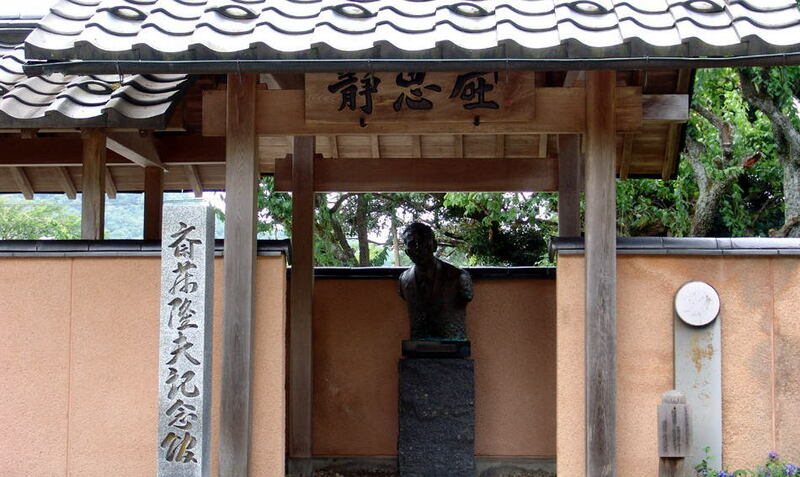 Keio University founder Yukichi Fukuzawa, Nakatsu, Ohita pref. 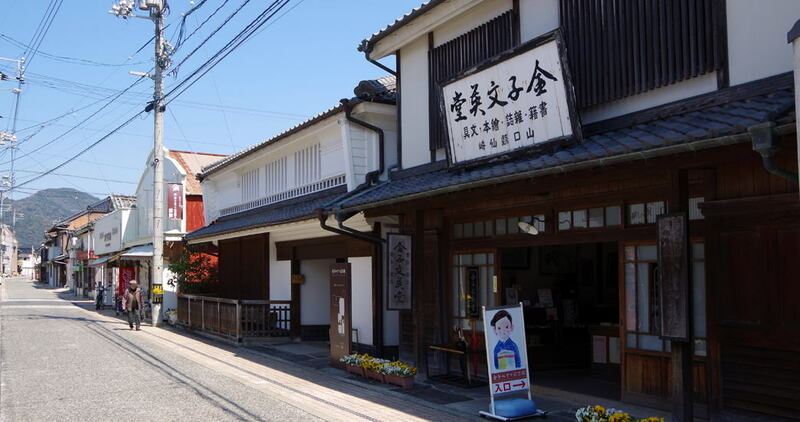 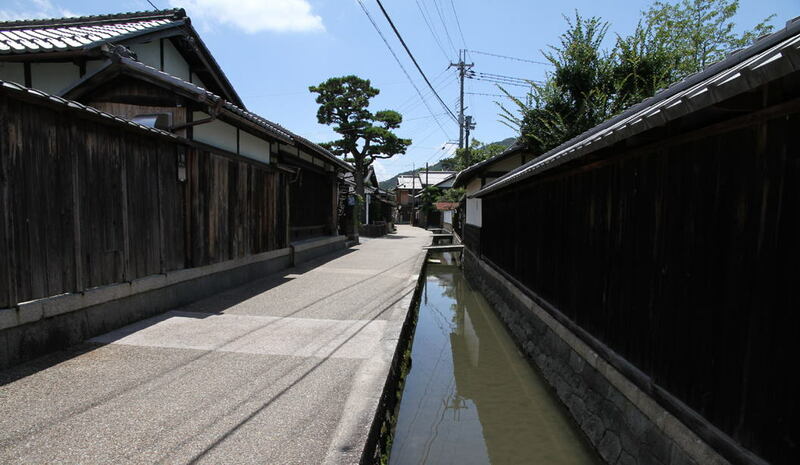 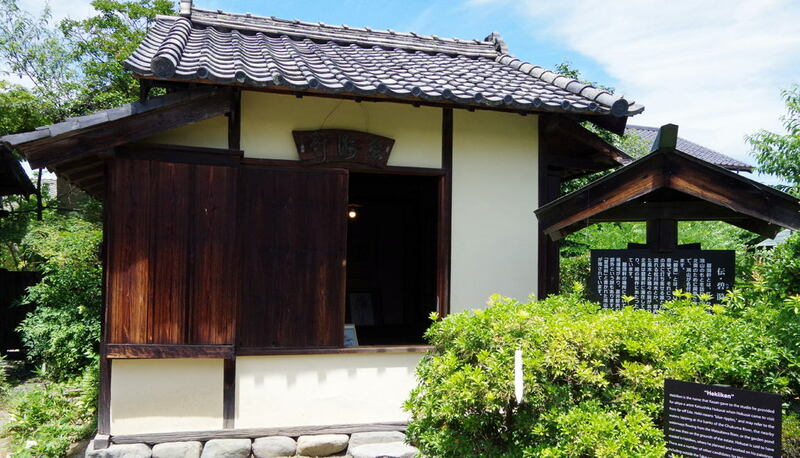 （熊本県・熊本市） Novelist Sohseki Natsume, Kumamoto, Kumamoto pref. 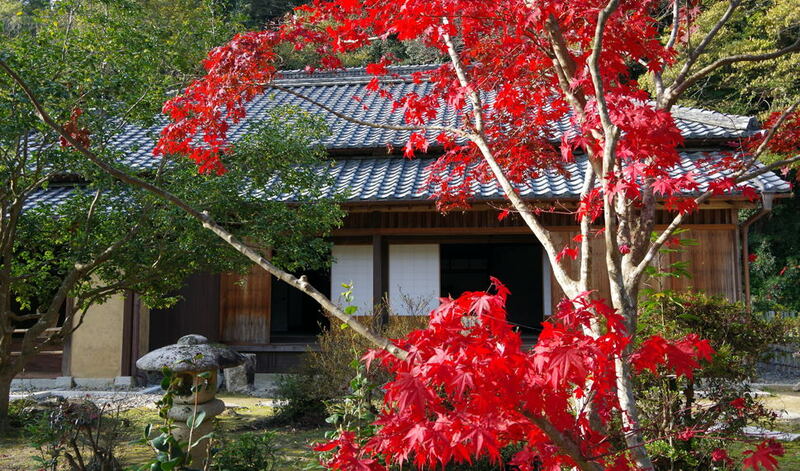 Tanka-poet Rigen Kinoshita, Okayama, Okayama pref. 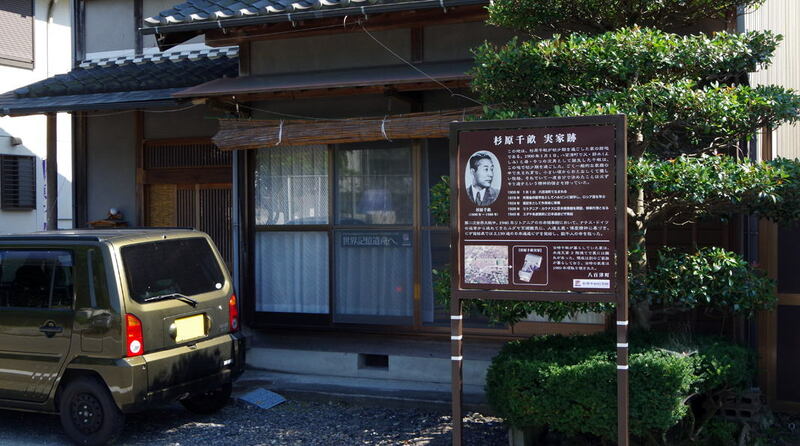 Former Japanese priminister Tsuyoshi Inukai, Okayama, Okayama pref. 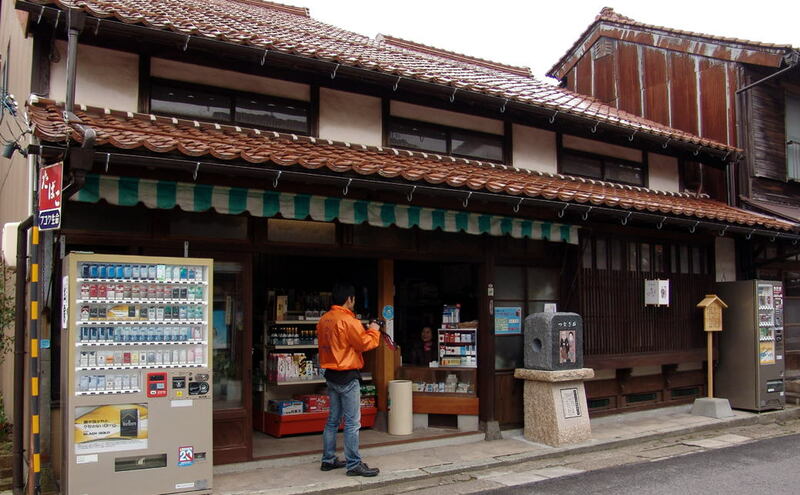 Businessman Ohara 's, Kurashiki, Okayama pref. 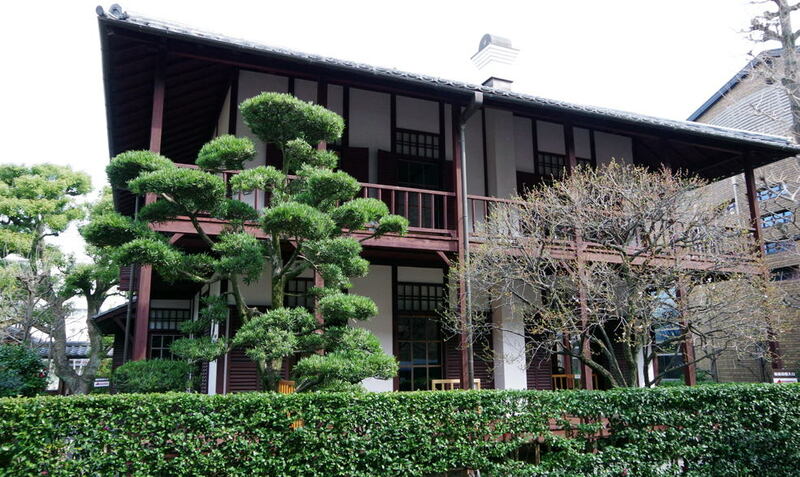 Nikka whiskey founder Masataka Taketsuru, Takehara, Hiroshima pref. 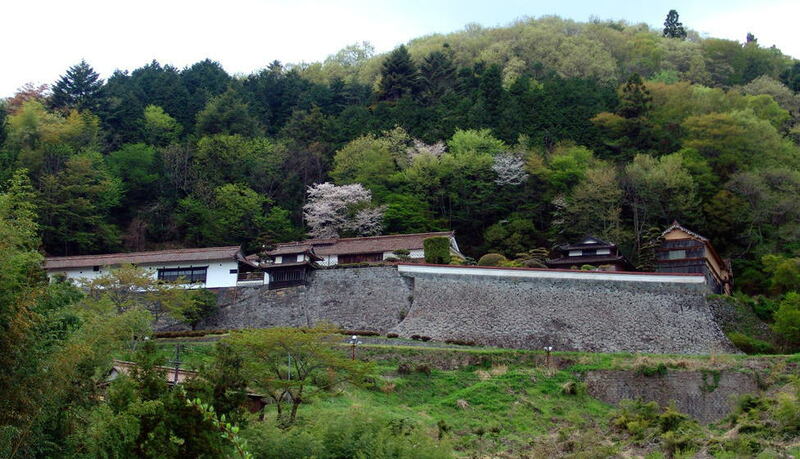 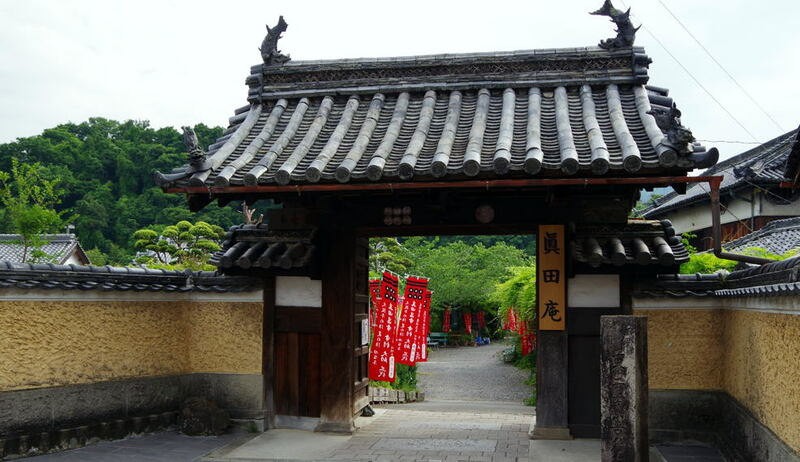 Sanada clan's "Sanada-an"temple, Kudoyama-cho, Wakayama pref. 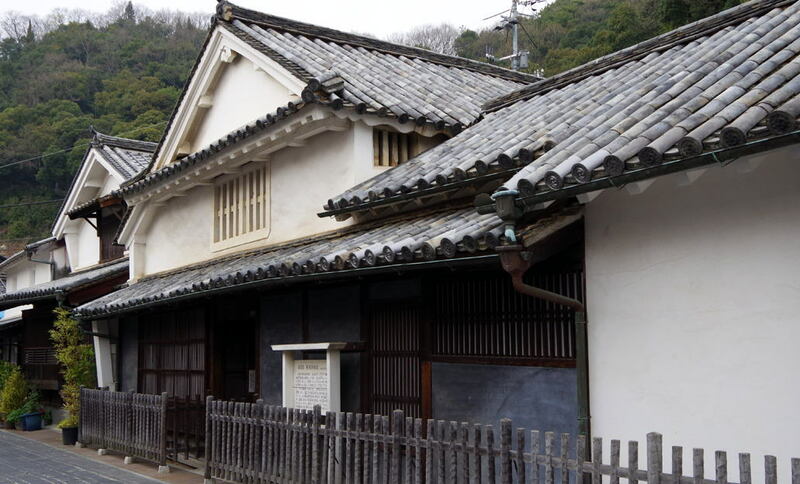 Mine owner Hirokane's, Takahashi, Okayama pref. 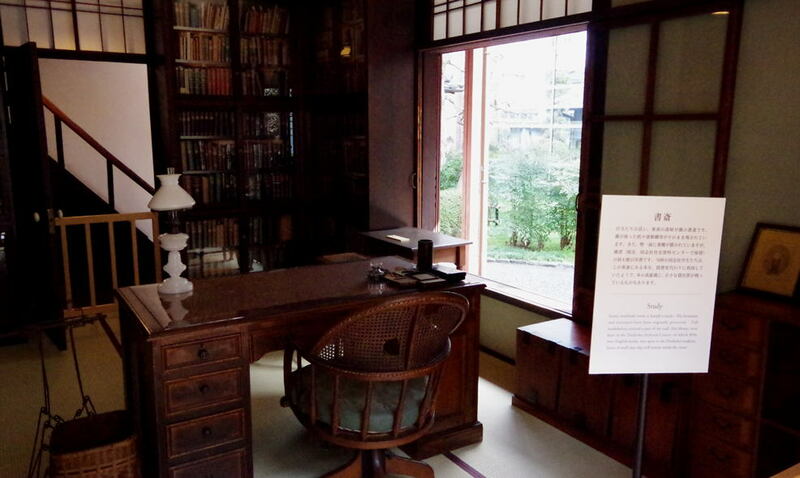 Novelist Yakumo Koizumi (Lafcadio Hearn) house, samurai house, Matsue, Shimane pref. 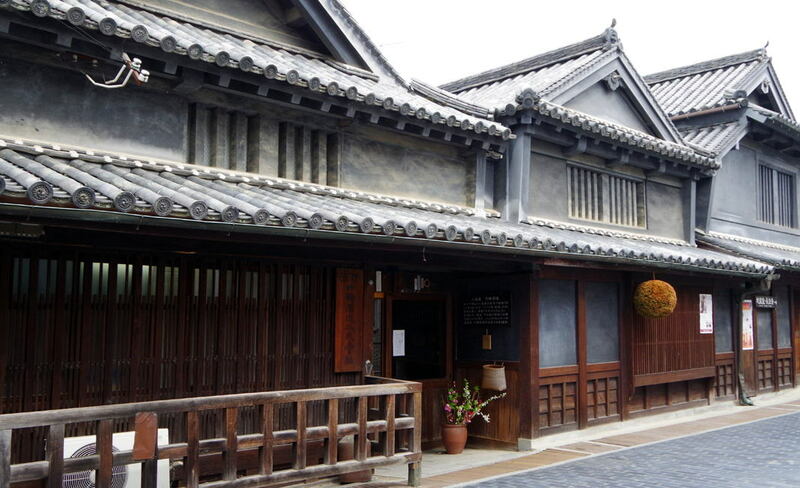 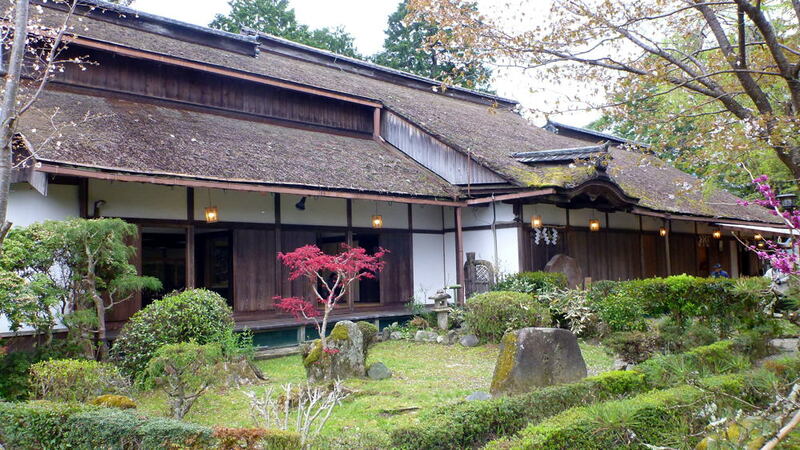 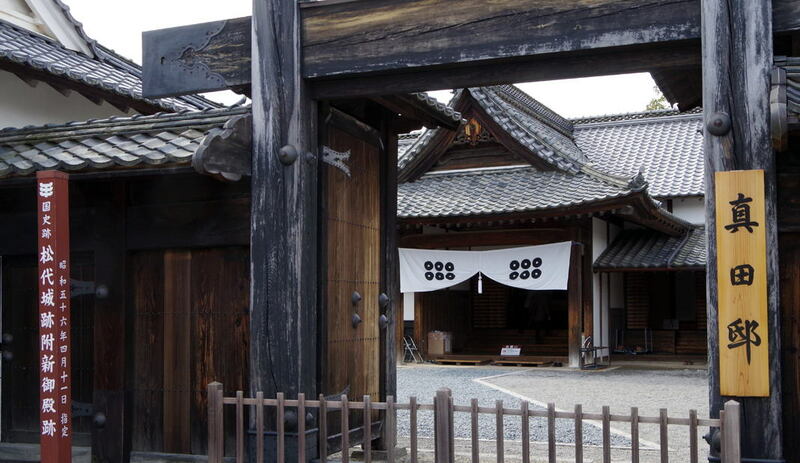 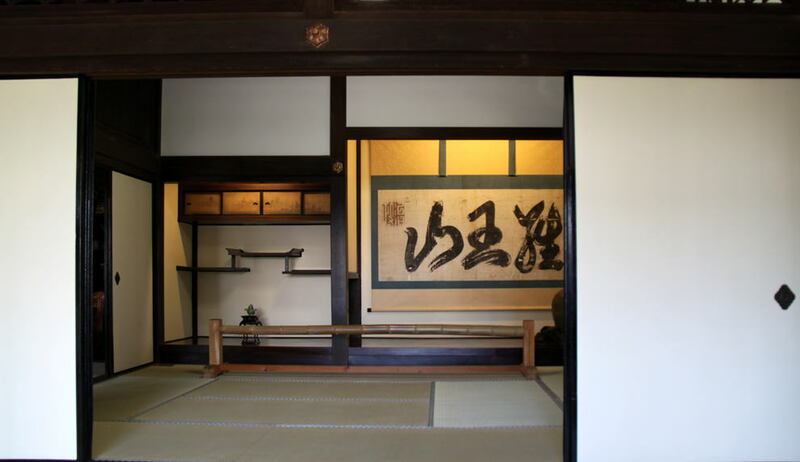 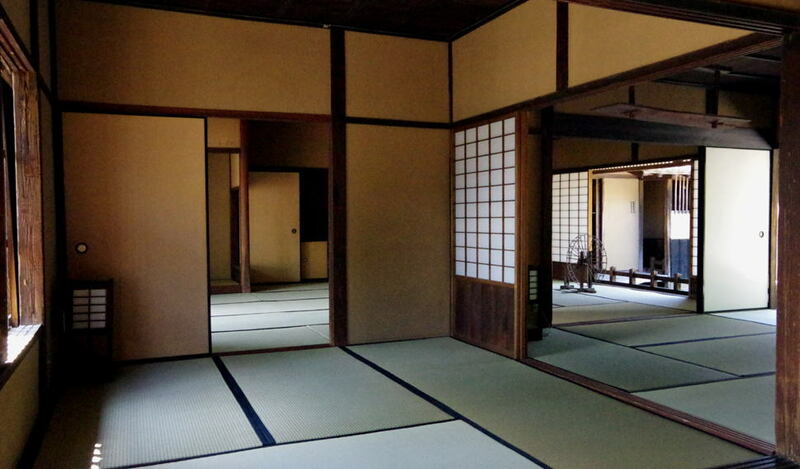 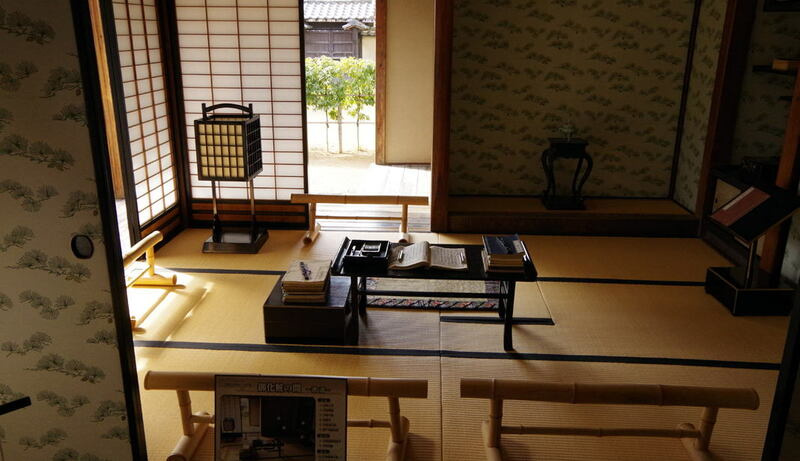 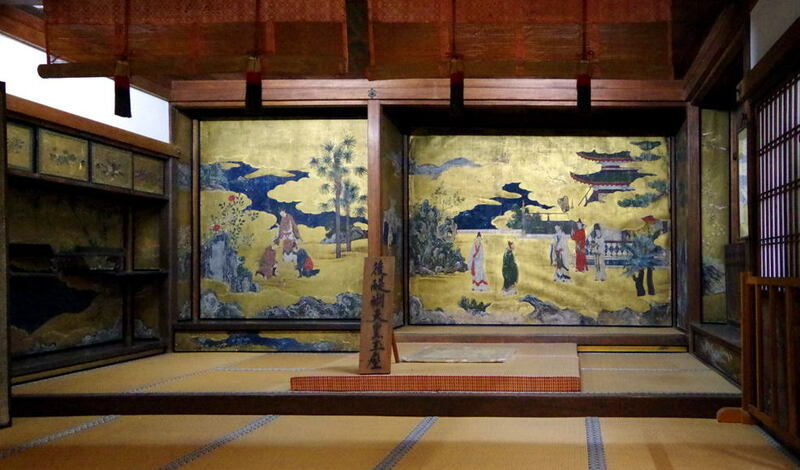 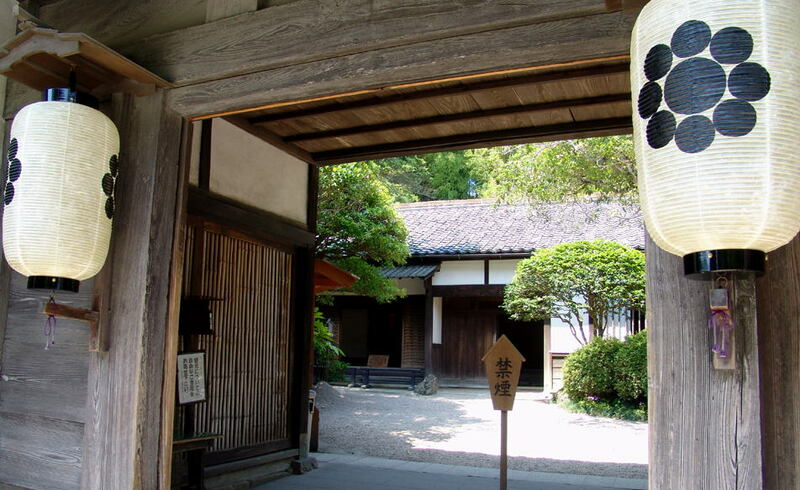 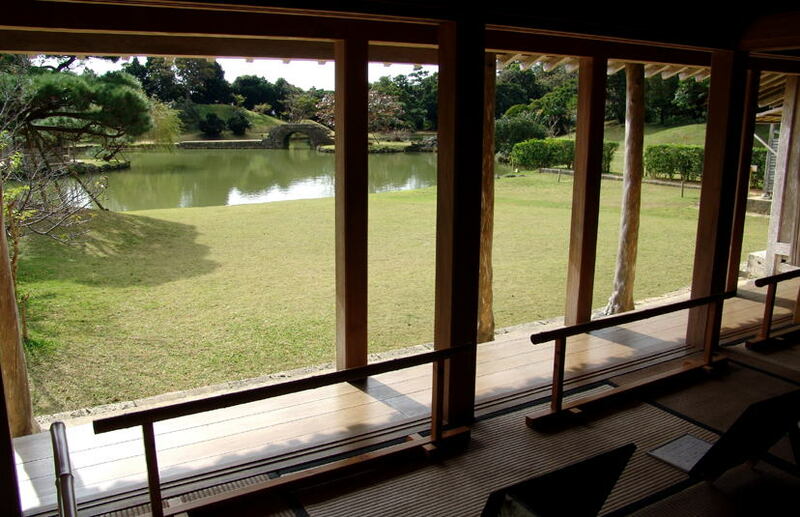 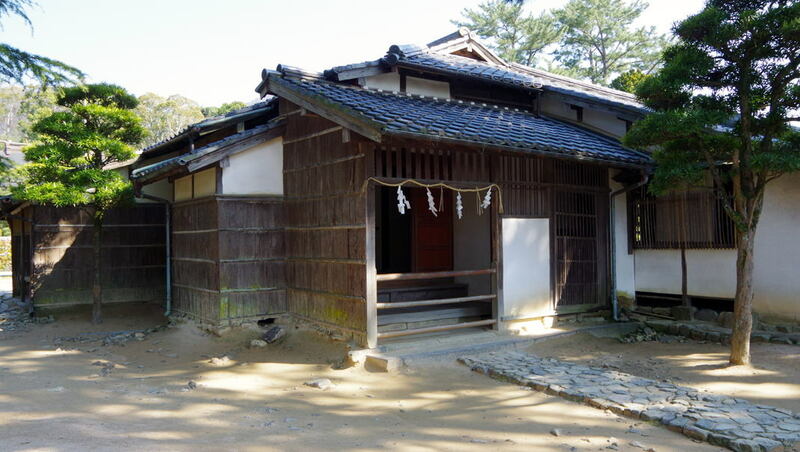 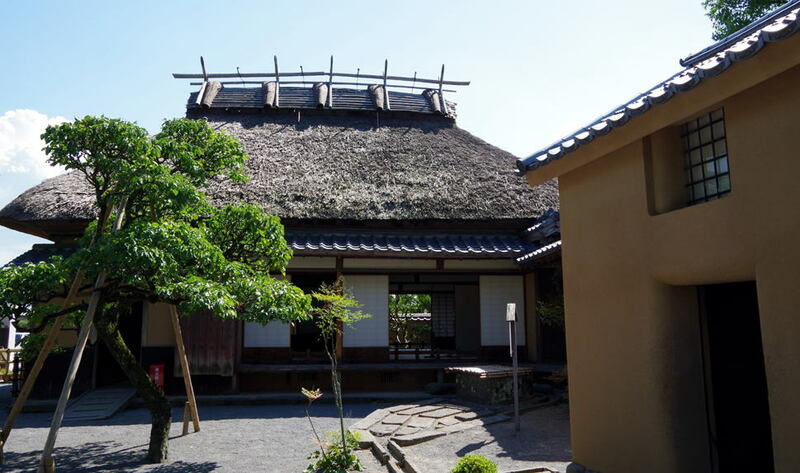 Middle class amurai house, Matsue, Shimane pref. 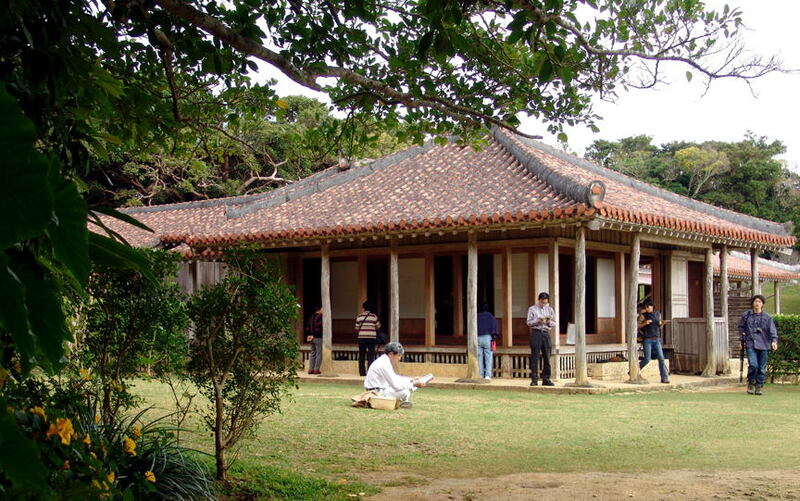 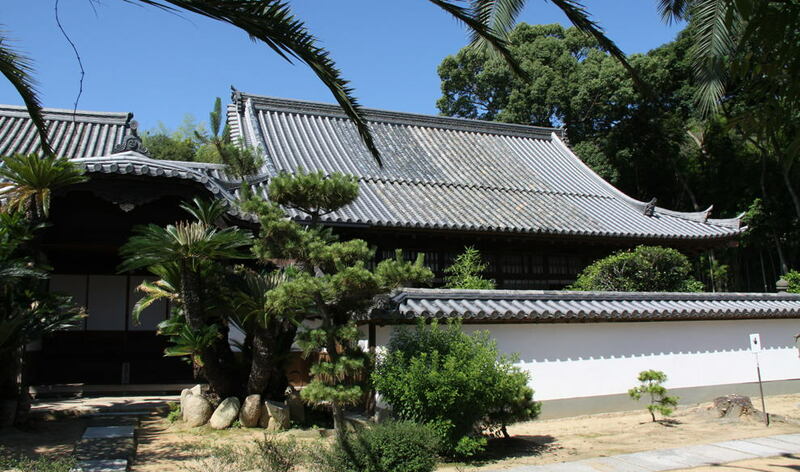 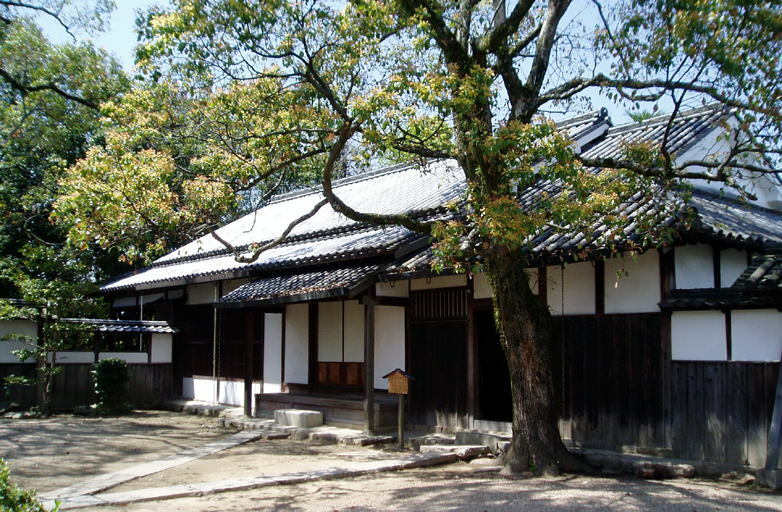 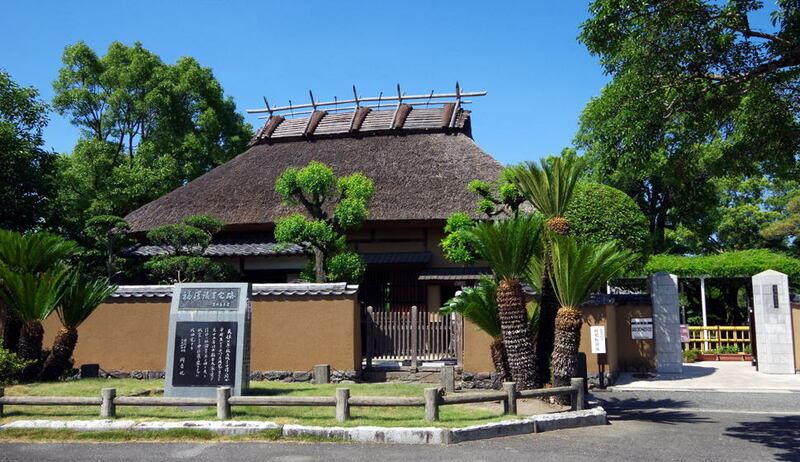 "Shikinaen" villa of Ryukyu-dynasty, in the 18c. 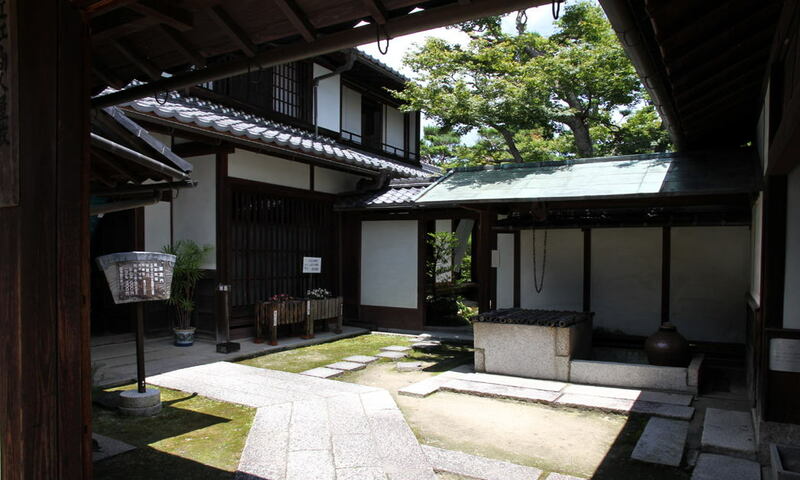 Naha, Okinawa pref. 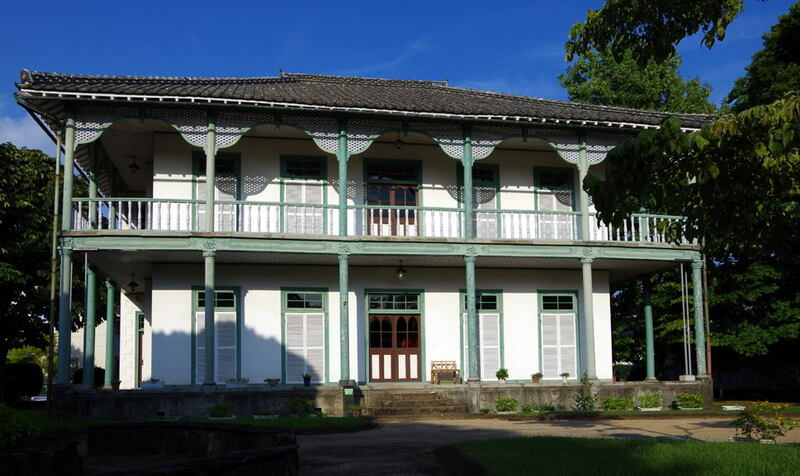 American educator, L.L. 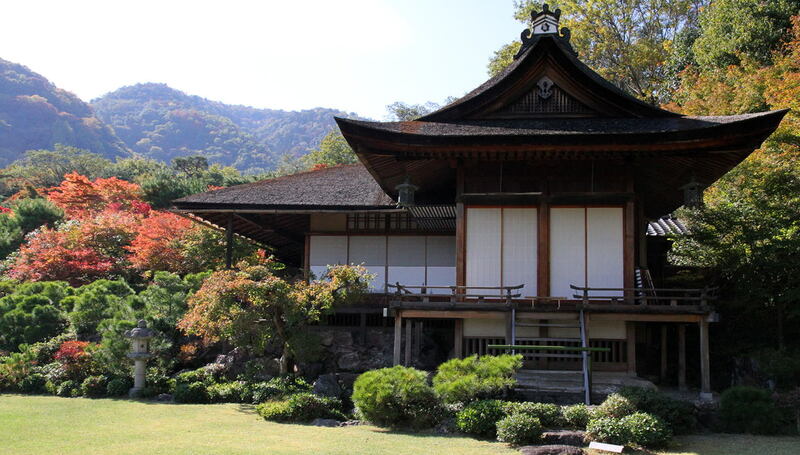 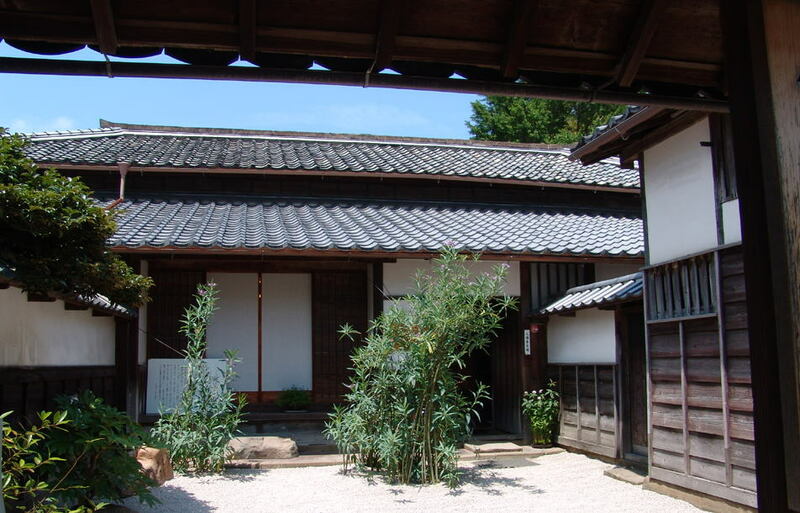 Janes's house in the early Meiji-era, Kumamoto, Kumamoto pref.